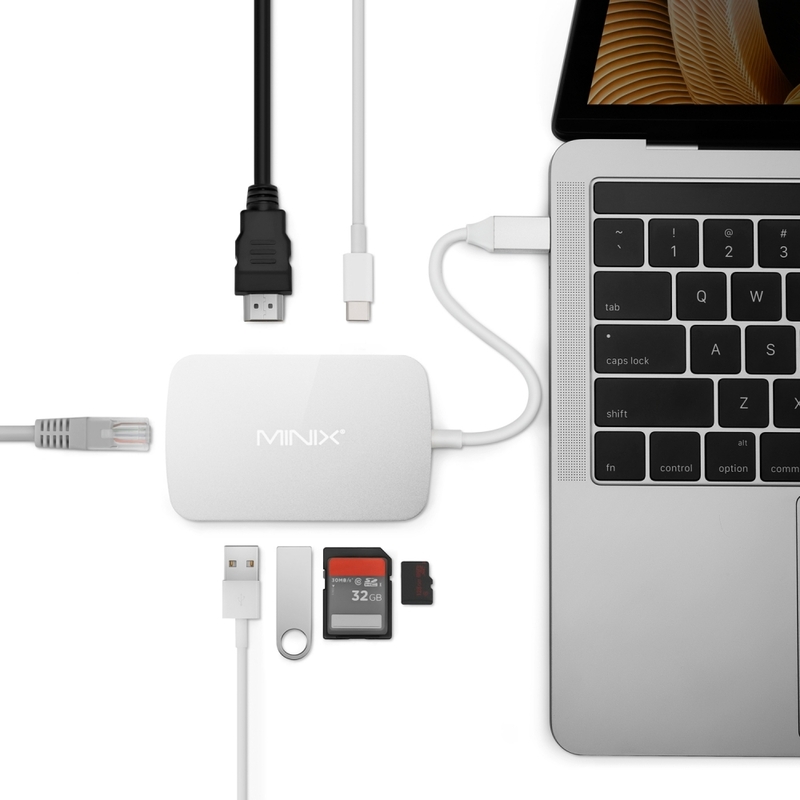 NEO C-H delivers the ultimate versatility for power users to expands the capabilities of their Apple MacBook and MacBook Pro. 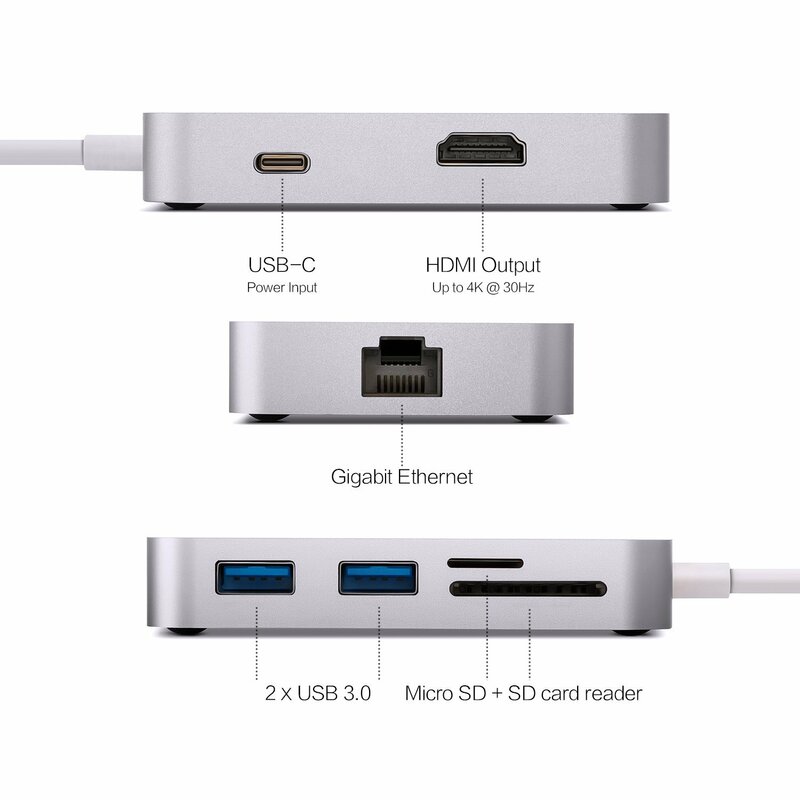 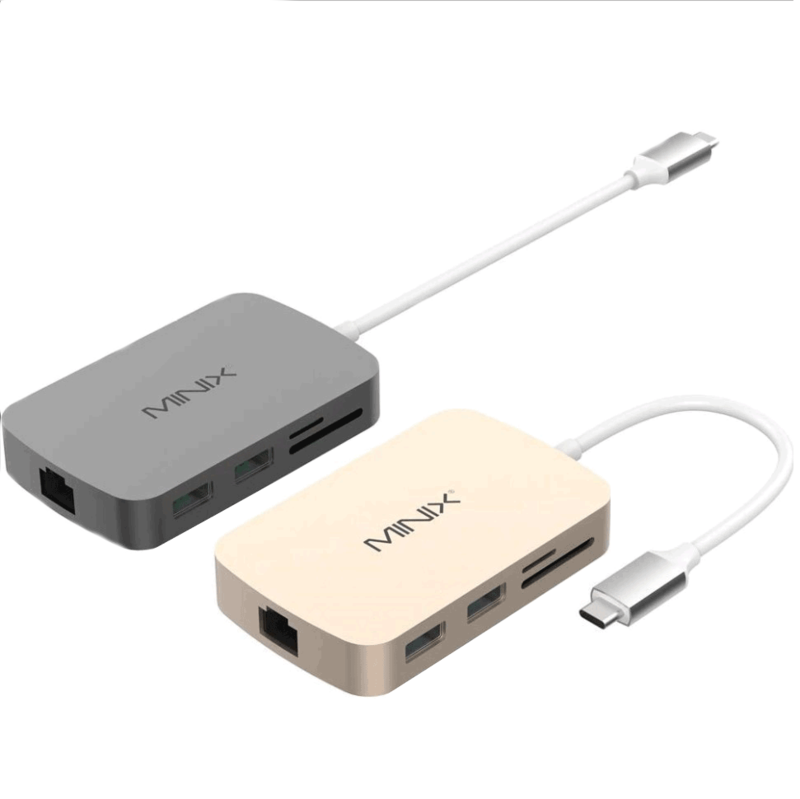 Featuring a total of seven ports that can all be used simultaneously – HDMI, 2 x USB 3.0, Gigabit Ethernet, USB-C [only supports pass-through charging], and Micro SD and SD card readers. 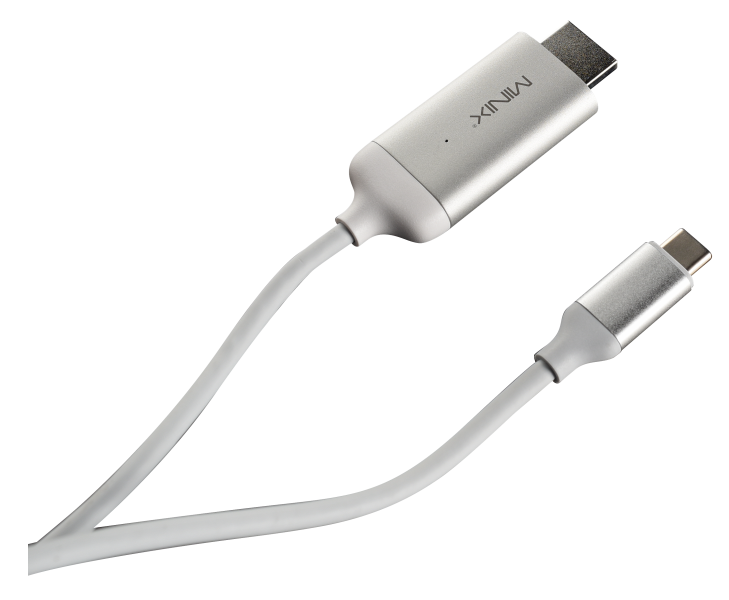 Supporting up to 4K @ 30Hz, NEO C-H allows you to seamlessly output content via HDMI. 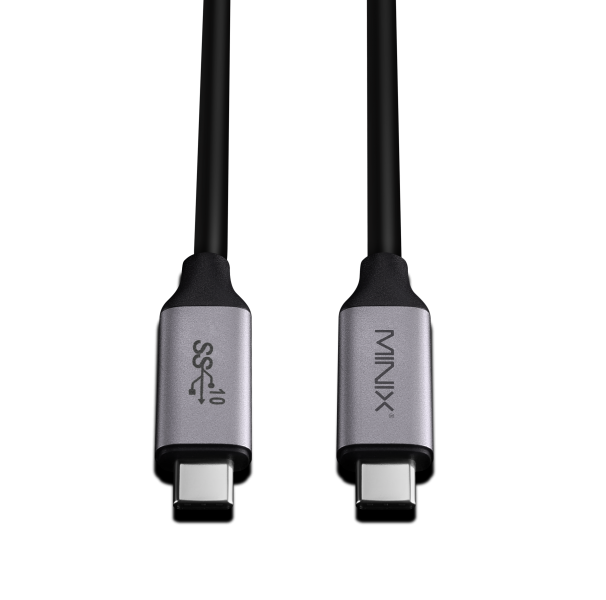 Simply connect an HDMI cable to enjoy crystal-clear picture quality on your external display. 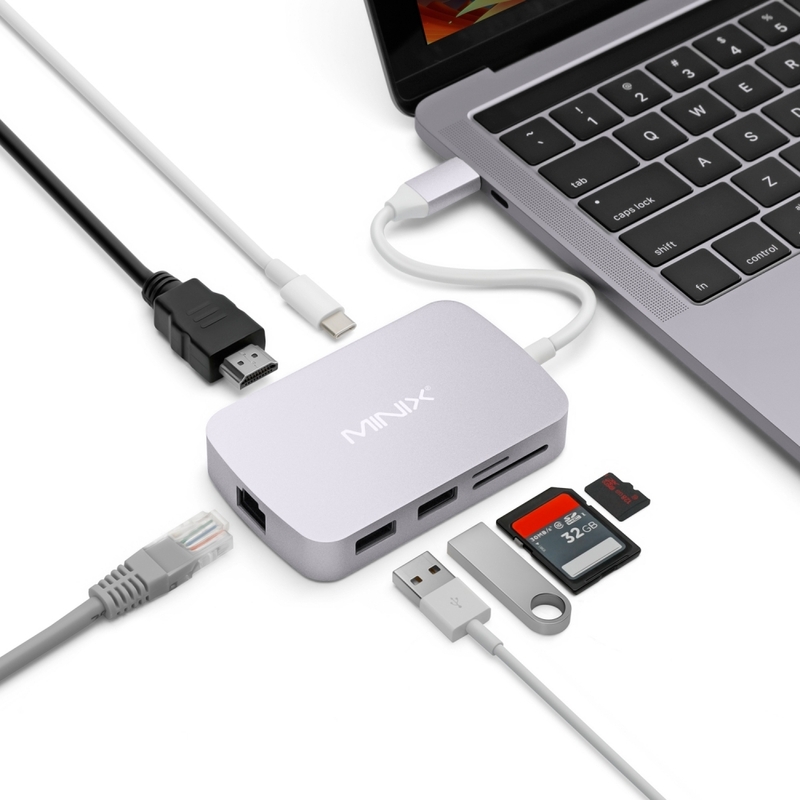 Direct Ethernet Connection via USB-C.
NEO C-H’s two USB 3.0 ports provide data speeds up to 5Gbps, and Micro SD and SD card readers offer UHS-I 104MB/s. 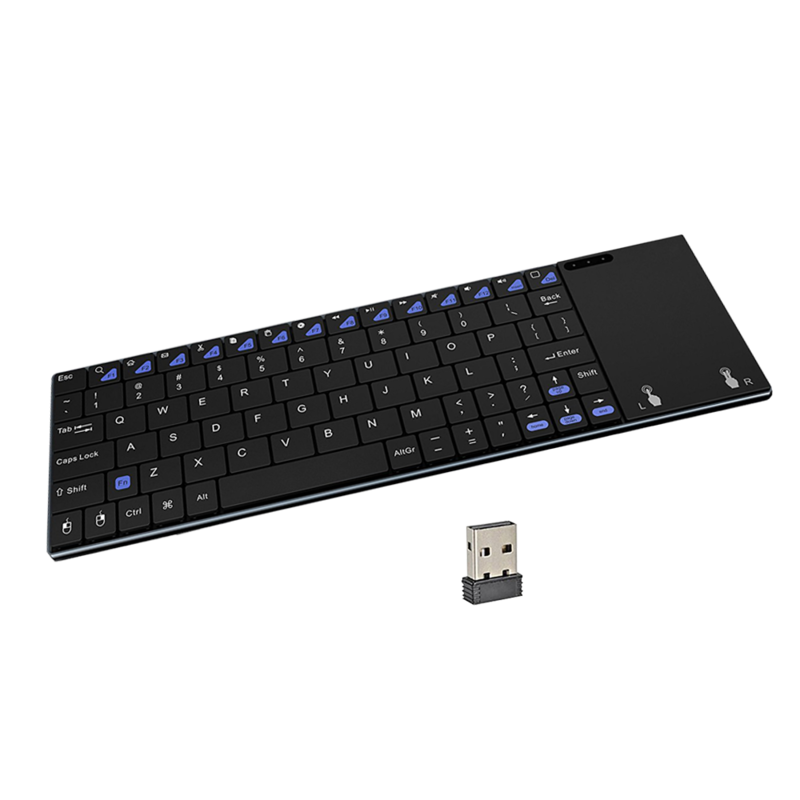 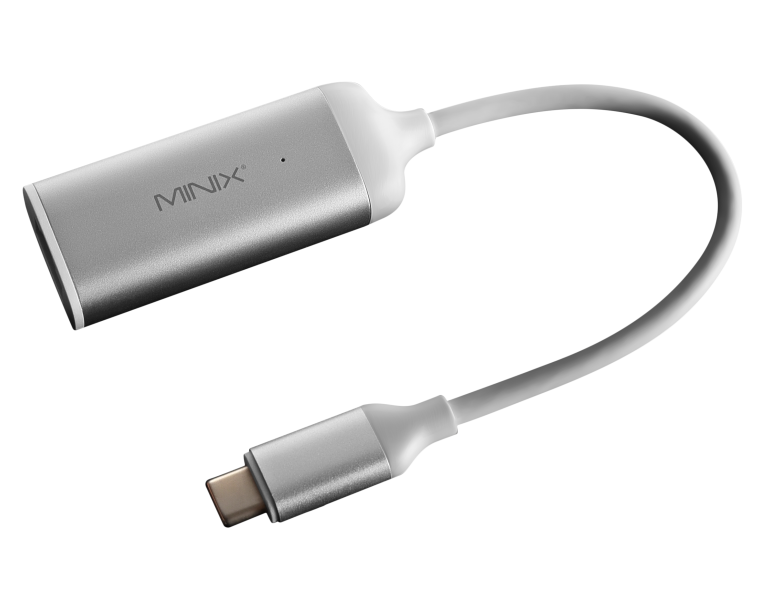 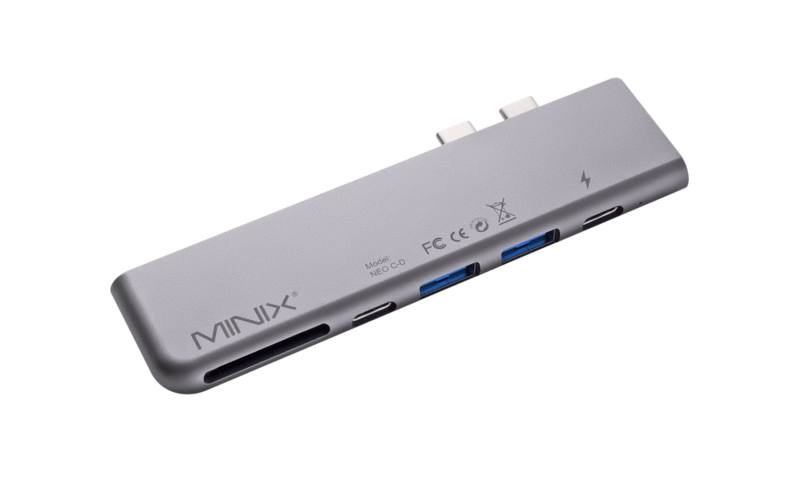 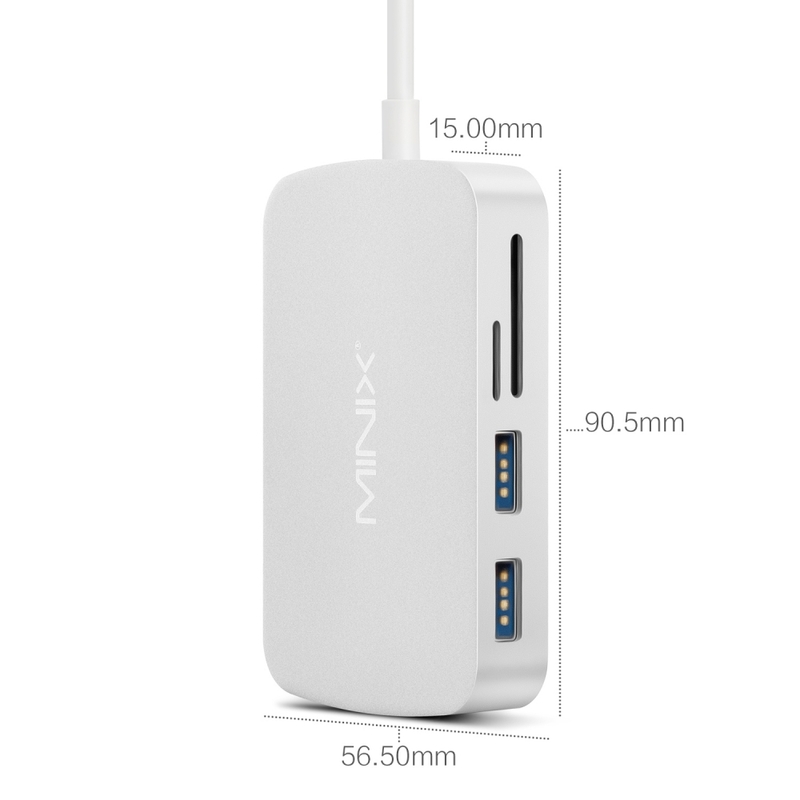 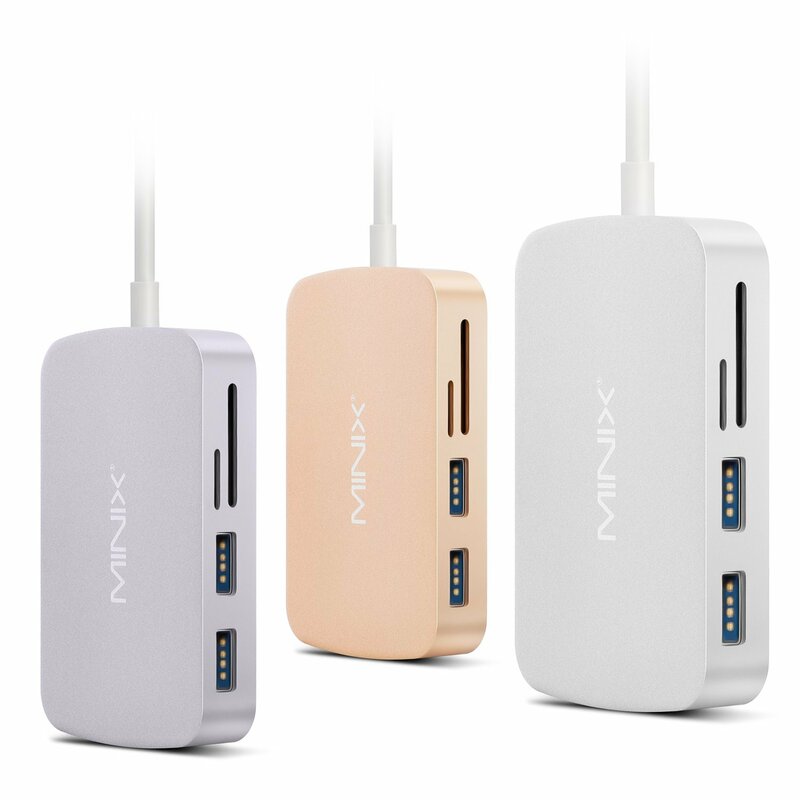 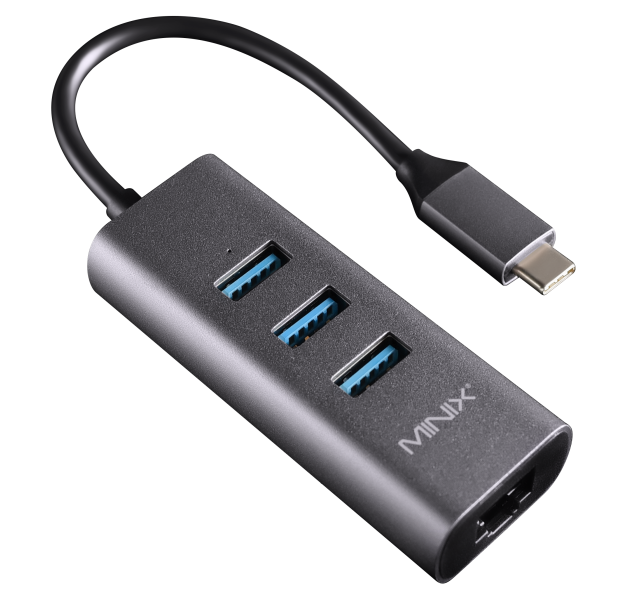 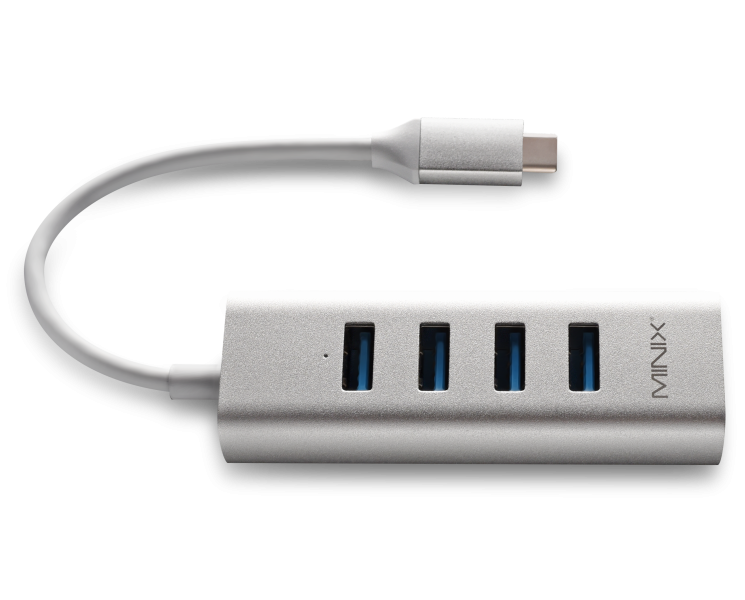 What are the USB power output limits of MINIX NEO C-H? 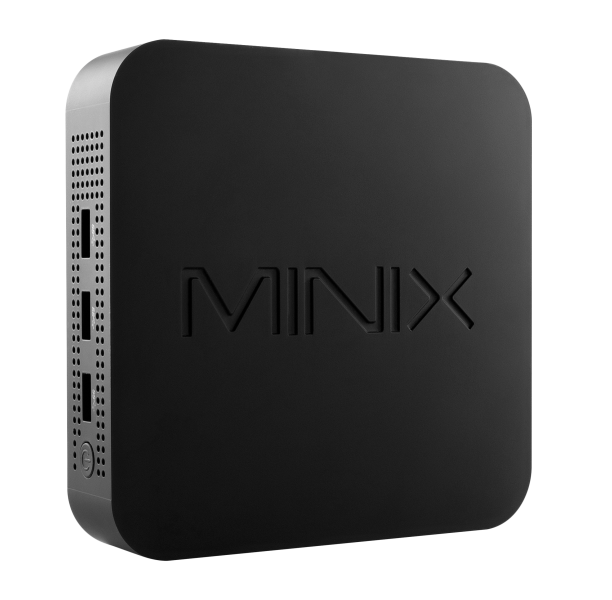 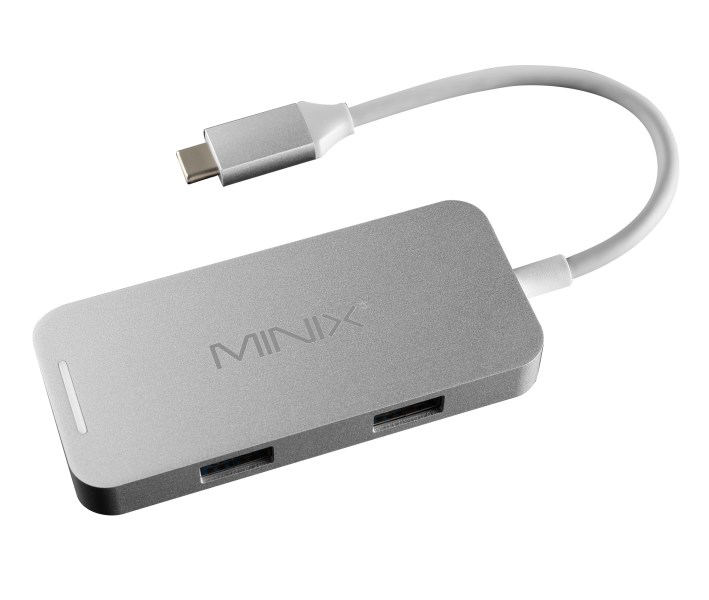 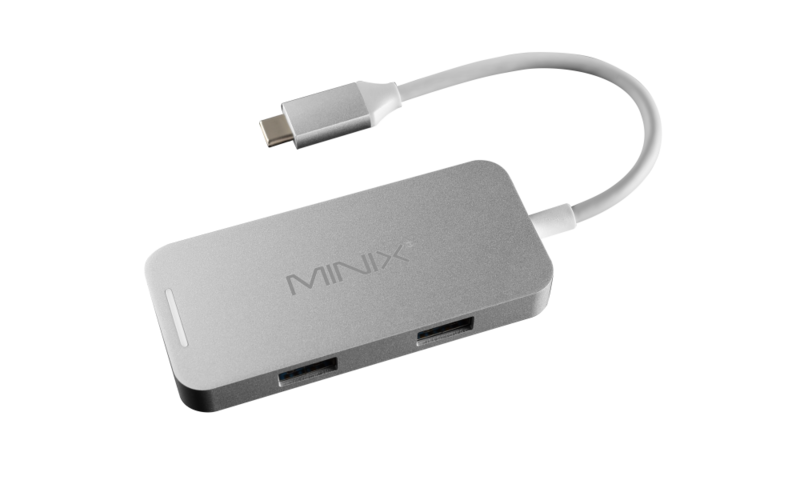 Does MINIX NEO C-H support Apple SuperDrive? 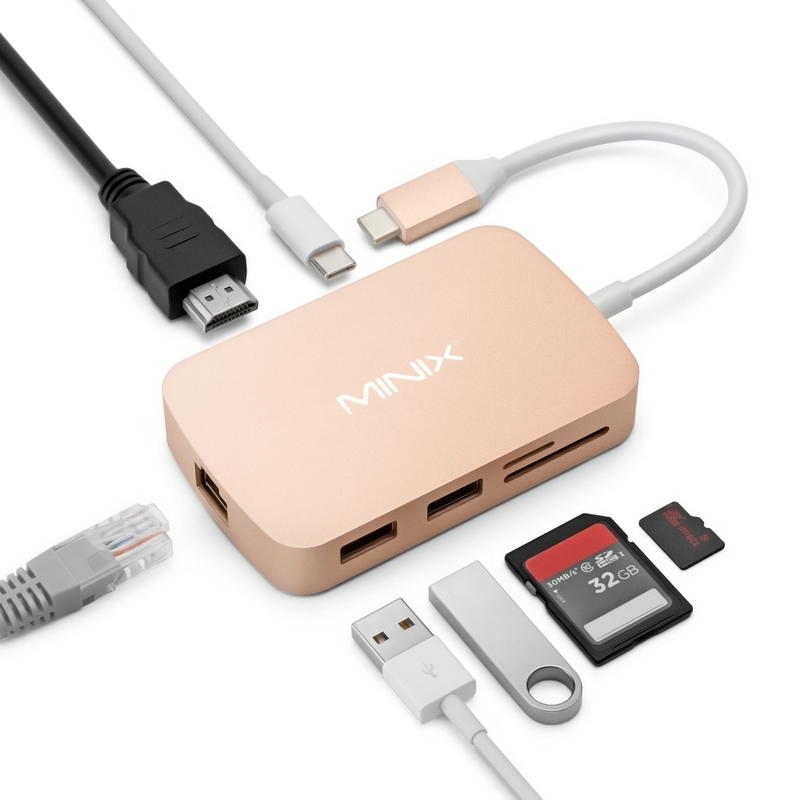 No, MINIX NEO C-H does not support Apple SuperDrive.The power input requirements of Apple SuperDrive exceed the USB power output limits of the adapter. 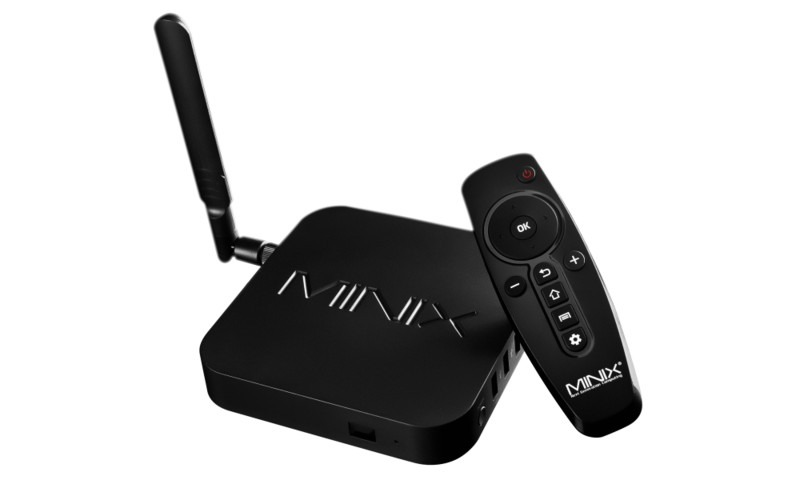 What is the maximum display output of MINIX NEO C-H? 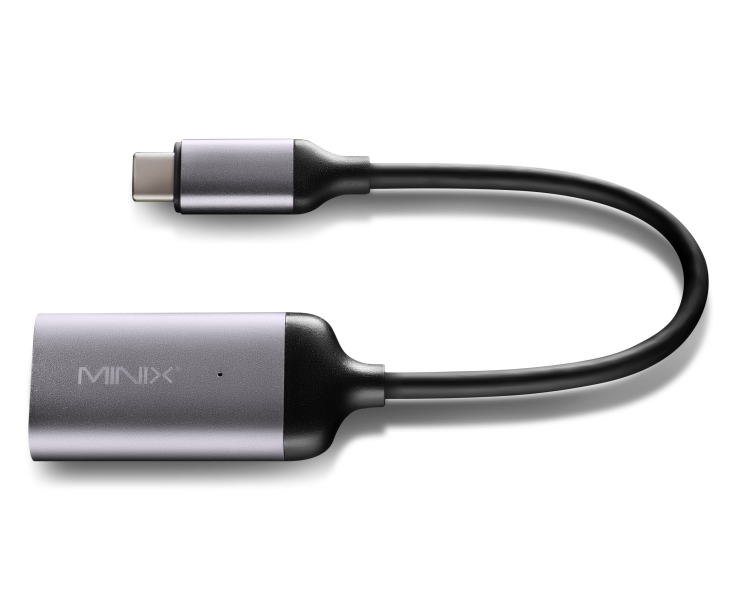 MINIX NEO C-H supports display output up to 4K @ 30Hz (3840 x 2160). 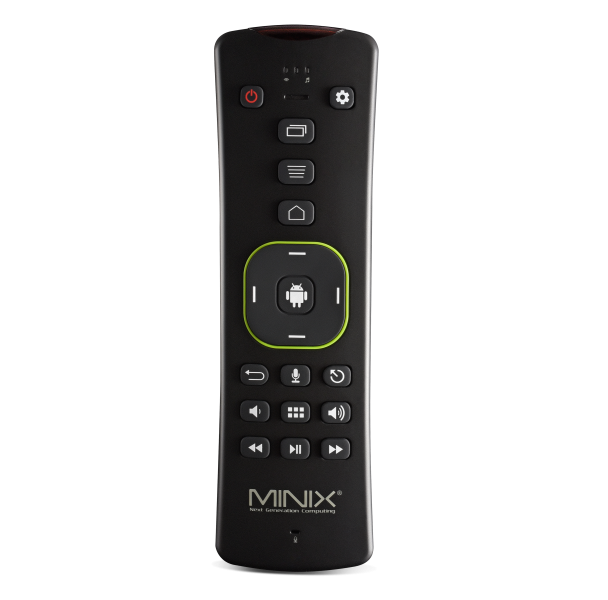 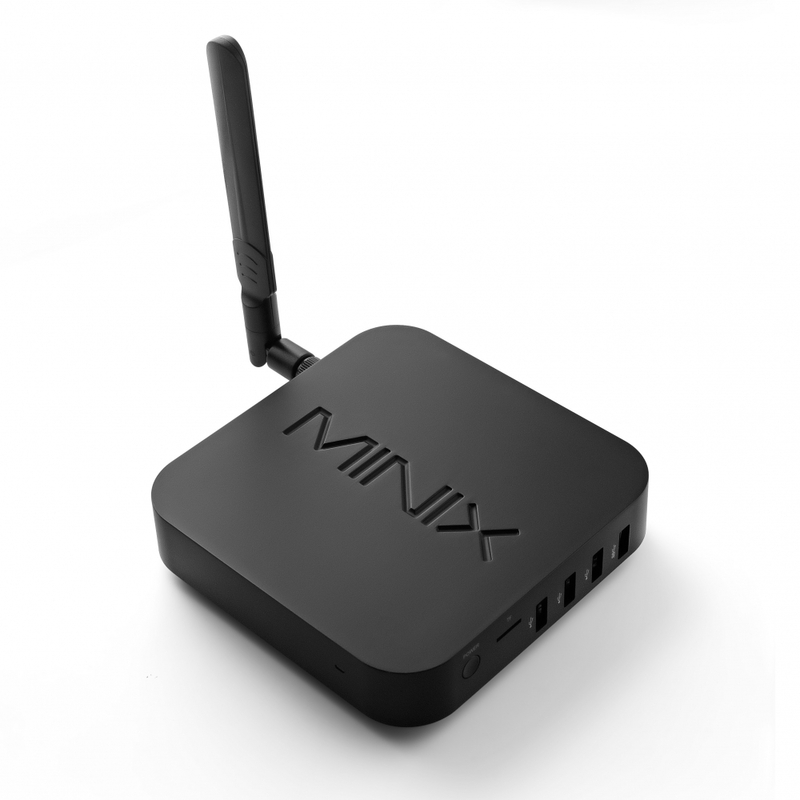 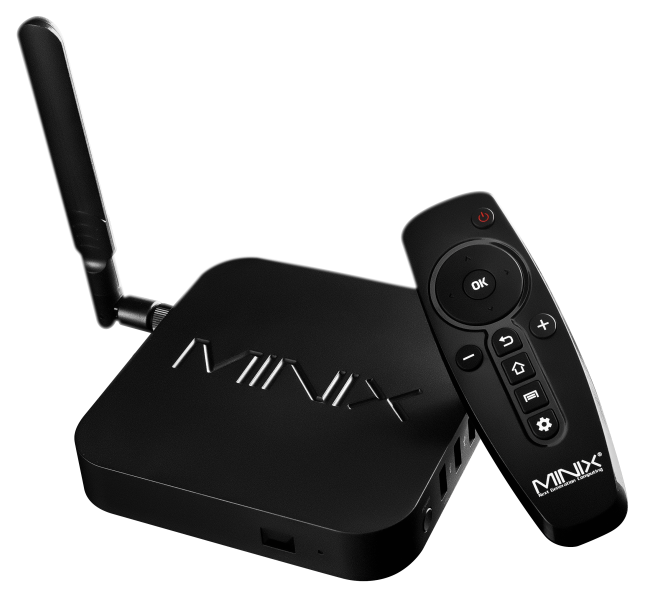 What is the operating temperature of MINIX NEO C-H? 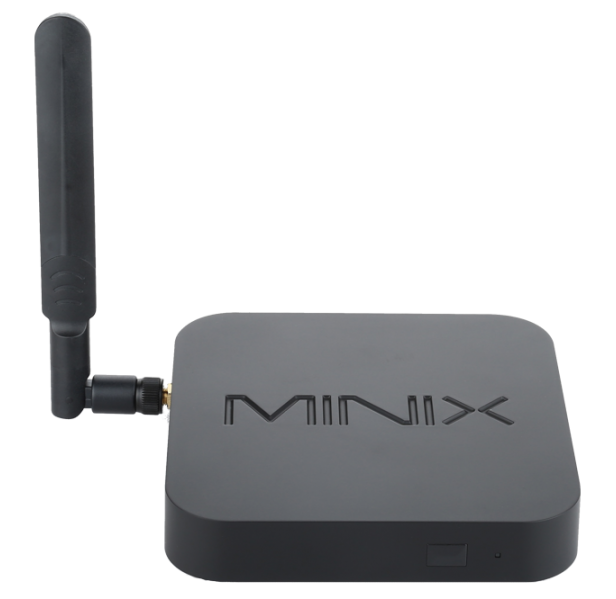 The standard operating temperature of MINIX NEO C-H ranges between 40-50°C (104-122F).